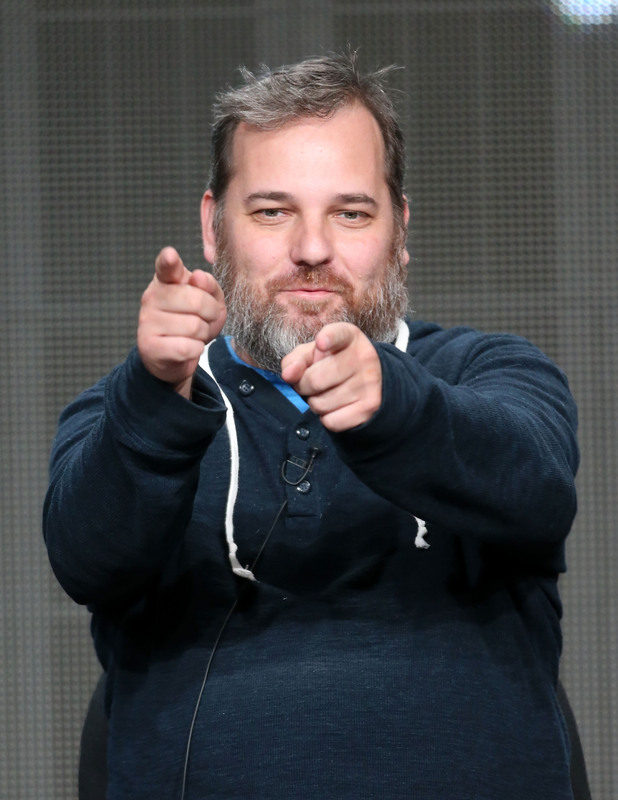 Dan Harmon Returns to 'Community' for Season 5. Does that Mean It Will Get Good Again? NBC's little show that will is about to add an interesting new chapter onto its troubled history. Community, which has been renewed for Season 5 following a critically reviled season — will see the triumphant return of its beloved creator, Dan Harmon. As has been rumored for weeks now (thanks to a tweet from Harmon himself), the creator is currently in negotiations to return as showrunner with Chris McKenna. Does this mean Community is about to get good again? And will Chevy Chase return for what's rumored to be the series' last season? We'd say no, but, then again, following Harmon's public and humiliating split with the series following Season 3, we would have figured he'd never return either.